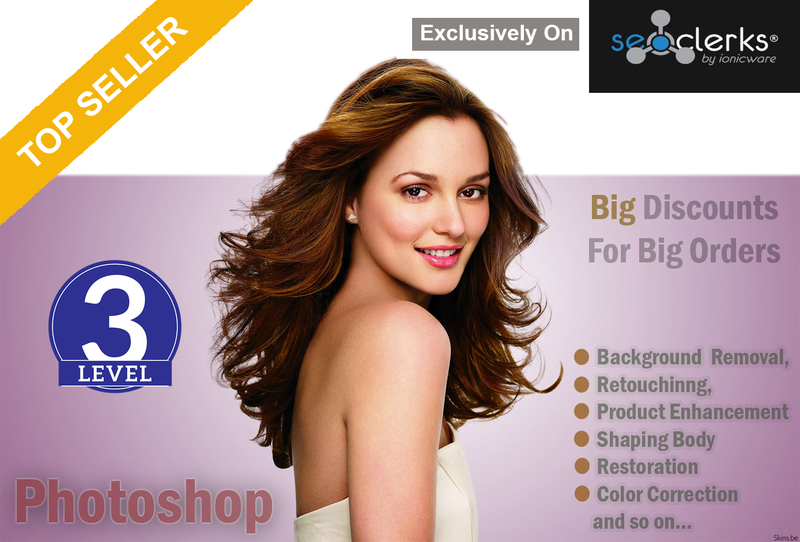 ORDER NOW & make the MAXIMUM use of Our Photoshop Editing Service. I'll do adobe photoshop editing, retouching, background removal is ranked 5 out of 5. Based on 291 user reviews.